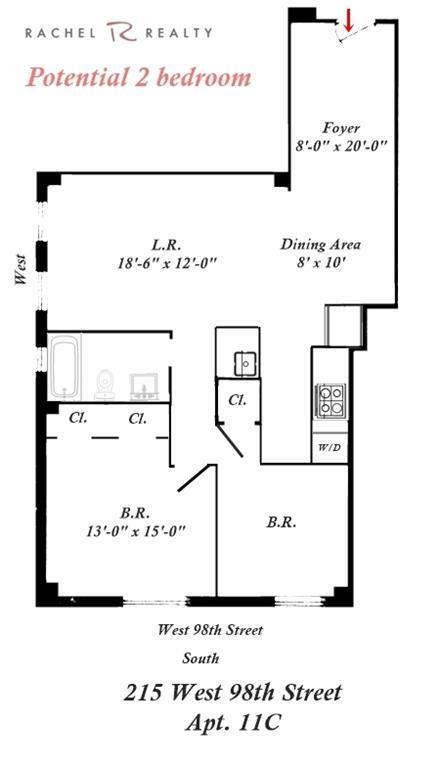 SPONSOR APARTMENT!!! 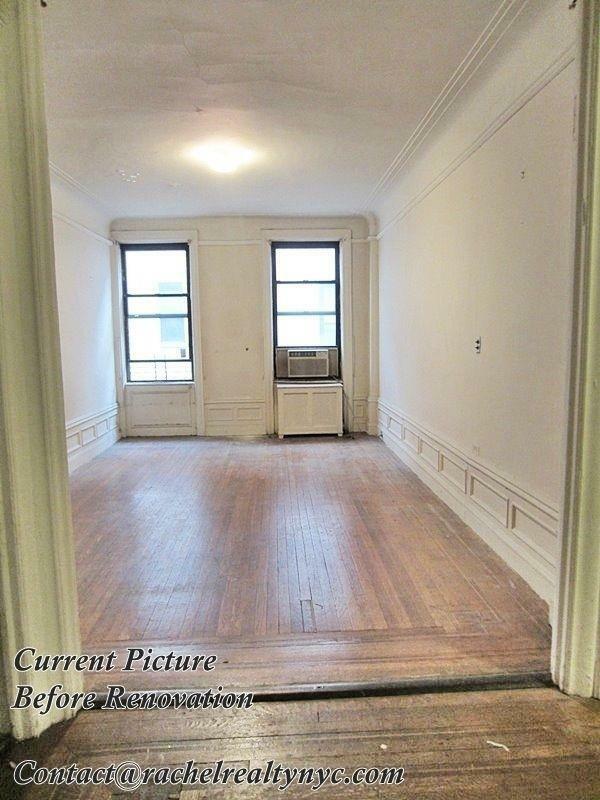 Offered in "AS IS" CONDITION. 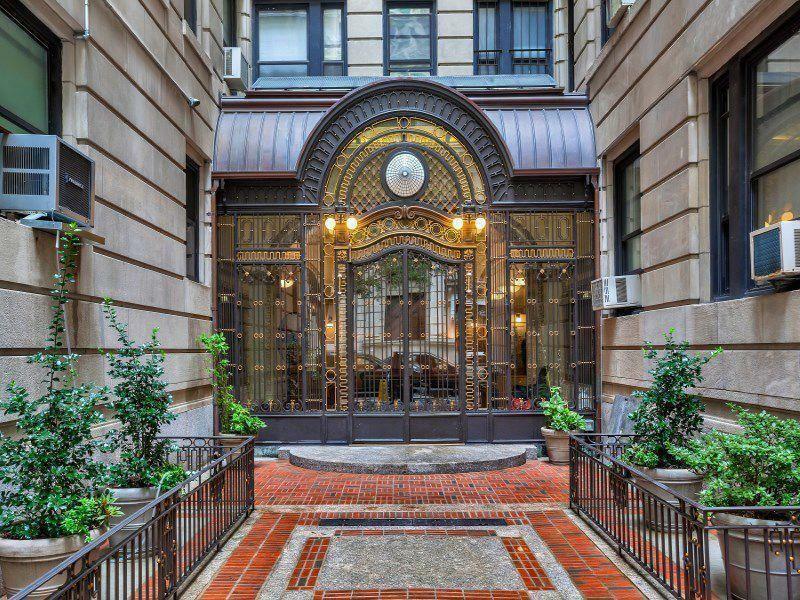 One of a kind incredibly generously sized pre-war one bedroom apartment in the famous Gramont cooperative, an exquisite turn of the century building designed by George and Edward Blum. 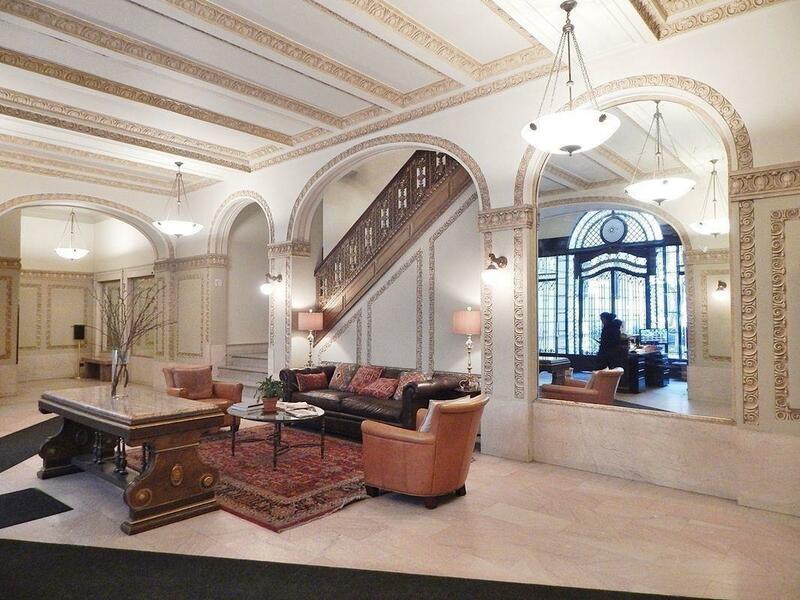 From the moment you enter the lobby its elegance speaks for itself, with its gracious wide corridors, mosaic floors, and grand 26 foot Gallery entrance. 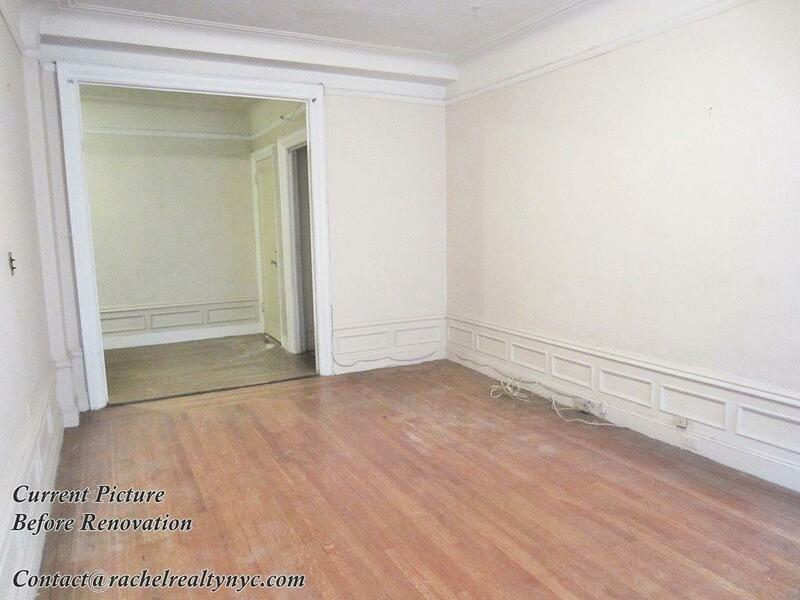 Contact Rachel Realty for detailed information and a private showing. 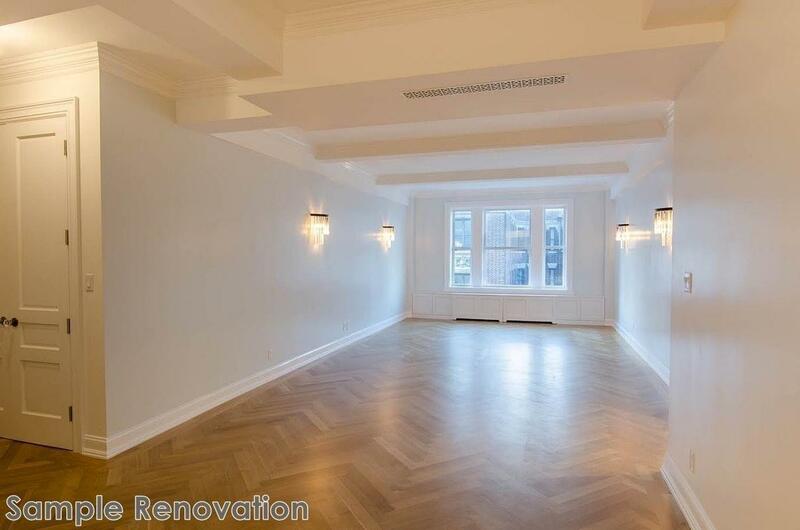 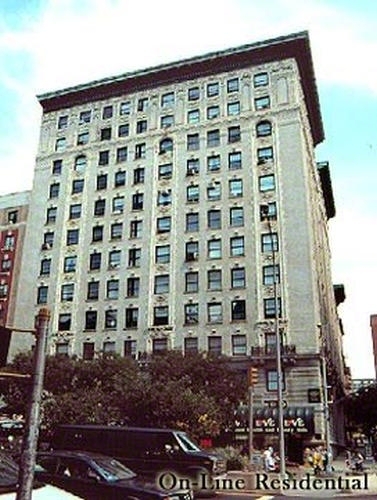 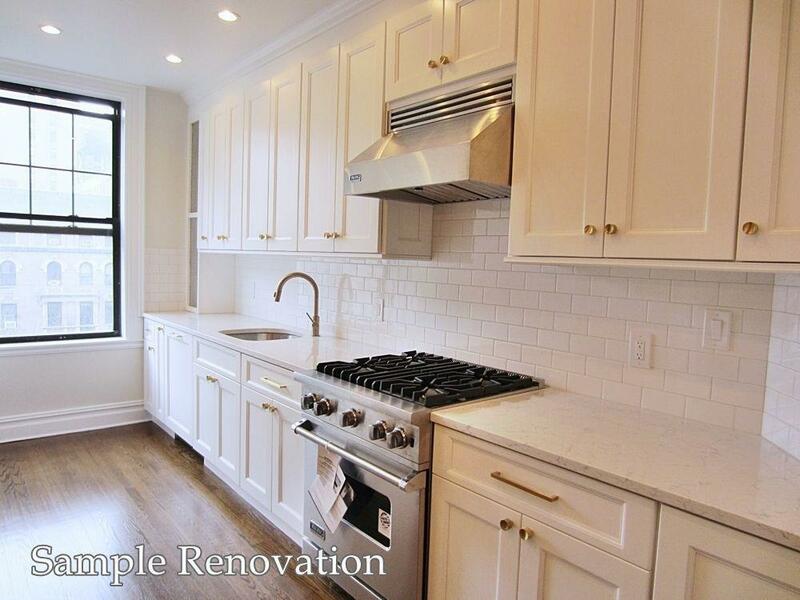 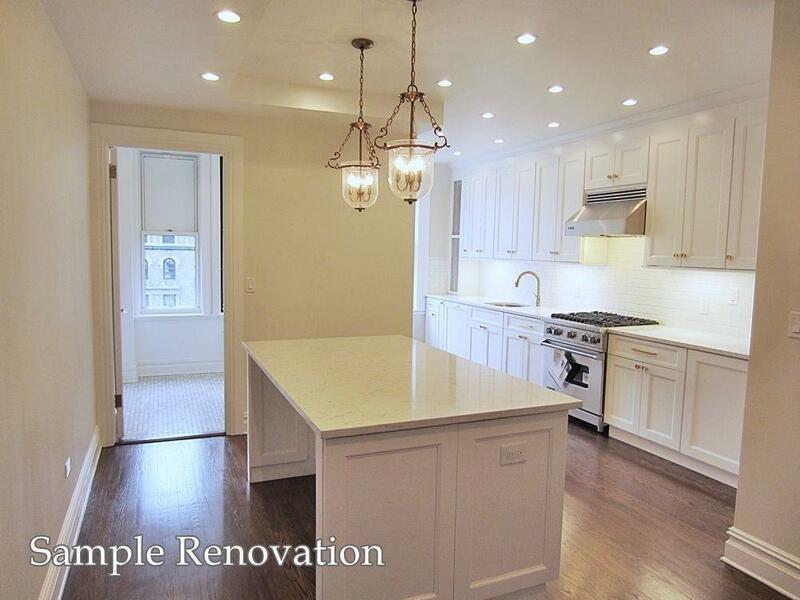 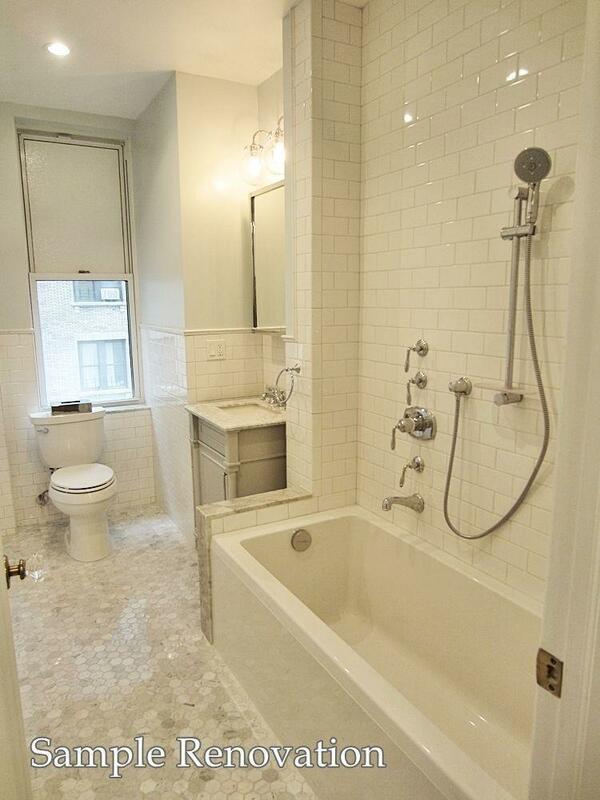 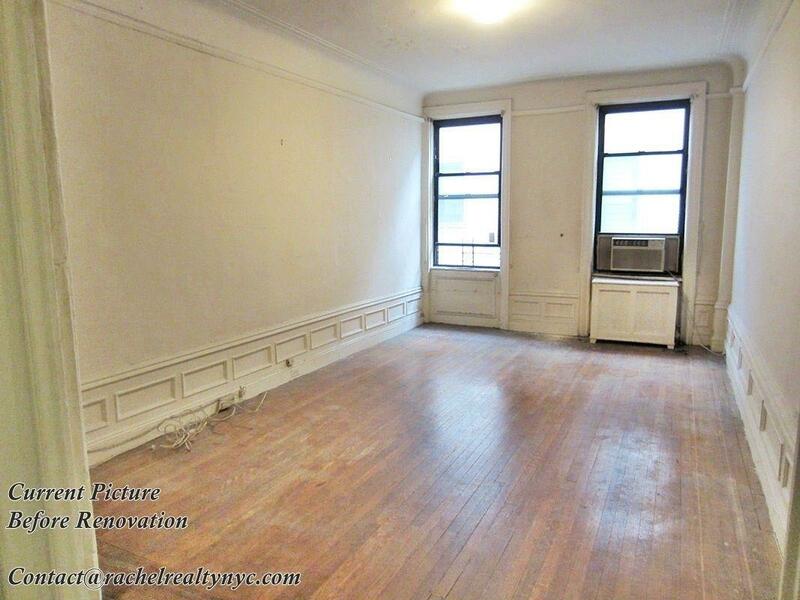 This sunny apartment faces South (West 98th Street) and West. 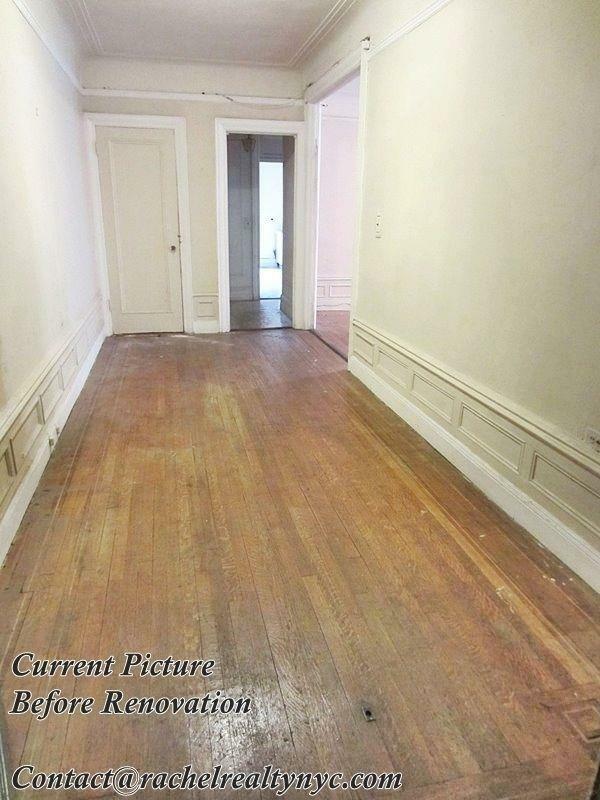 This apartment has the potential to be converted to a two bedroom. 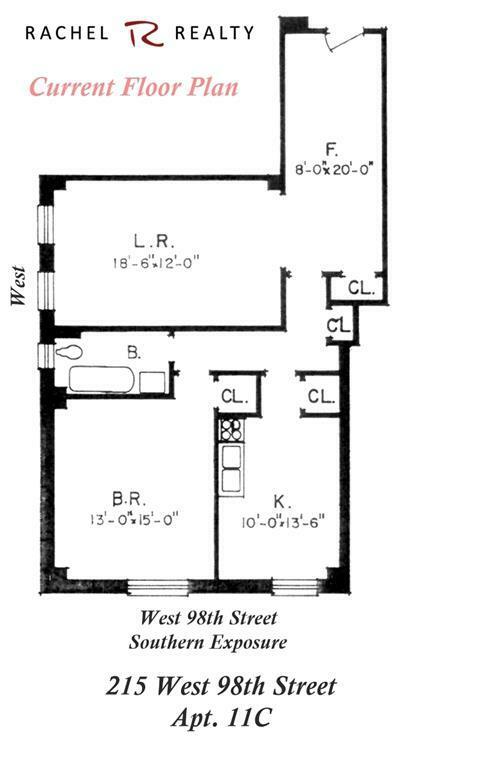 See one bedroom original floor plan.